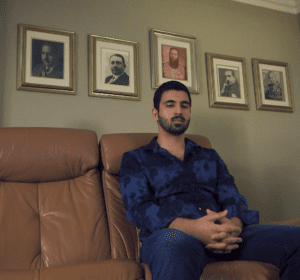 Adam Siddiq is the author of Shackled: A Journey From Political Imprisonment To Freedom, a book he wrote alongside his grandfather, Khaled Siddiq. He's a creative storyteller, content creator, and podcast host who's reached millions of people with the content he's created. He's a huge fan of the great poet, Jalaluddin Mohammad Balkhi, popularly known as "Rumi," and has developed the fastest growing online community for Rumi lovers worldwide. He also loves to play soccer. To find Adam's book on Amazon, click here. 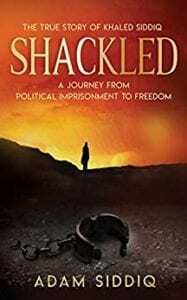 “Shackled: A Journey From Political Imprisonment to Freedom, is a powerful true story of one man’s life in Afghanistan filled with raw emotion that is an inspiring must-read for all humankind."